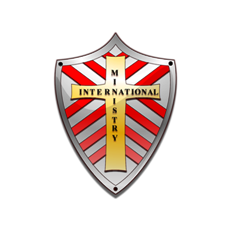 Groups – Ministry International Inc.
We Save The Best Information For Our Subscribers! Here’s How You Can Reach Us! © 2002 – 2018 Ministry International Inc. All Rights Reserved. We Save The Best News For Our Subscribers!